This piece also appeared on the JSI and Routine Health Information Network websites. 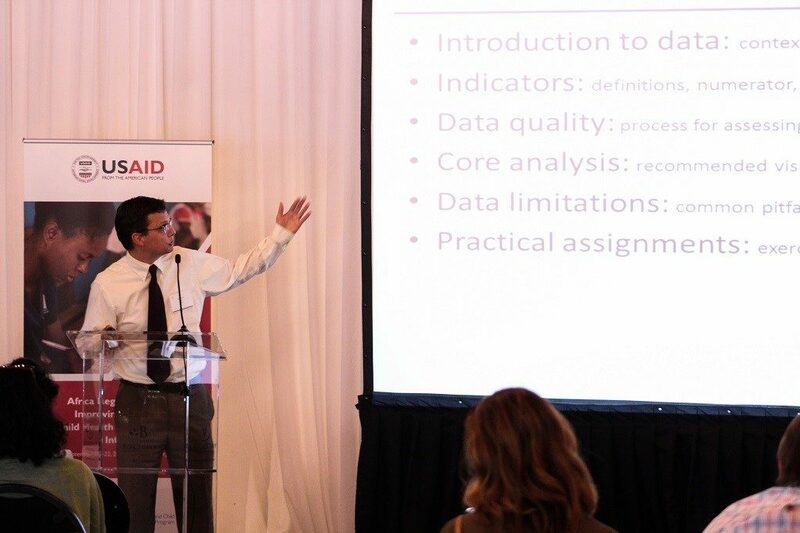 Above: Bennet Nemser, from the World Health Organization, presents on the case for indicator harmonization. 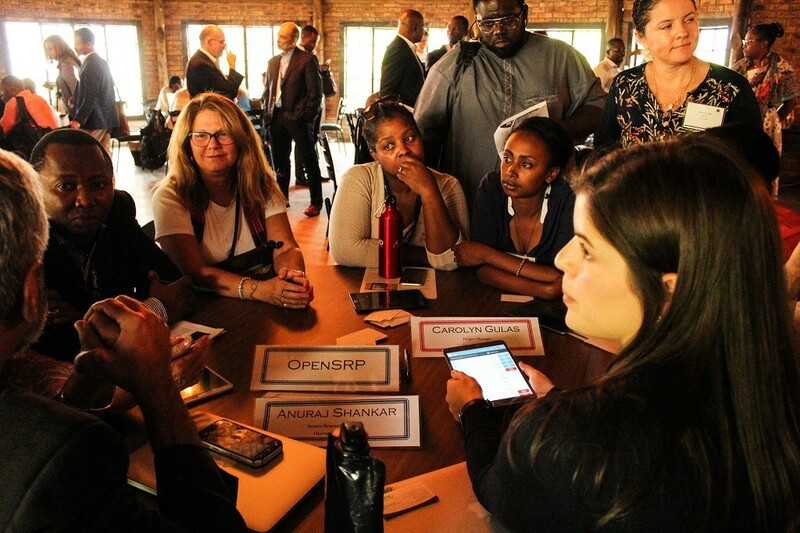 Above: Participants attend the Digital Health Circuit to hear about new digital platforms and resources. 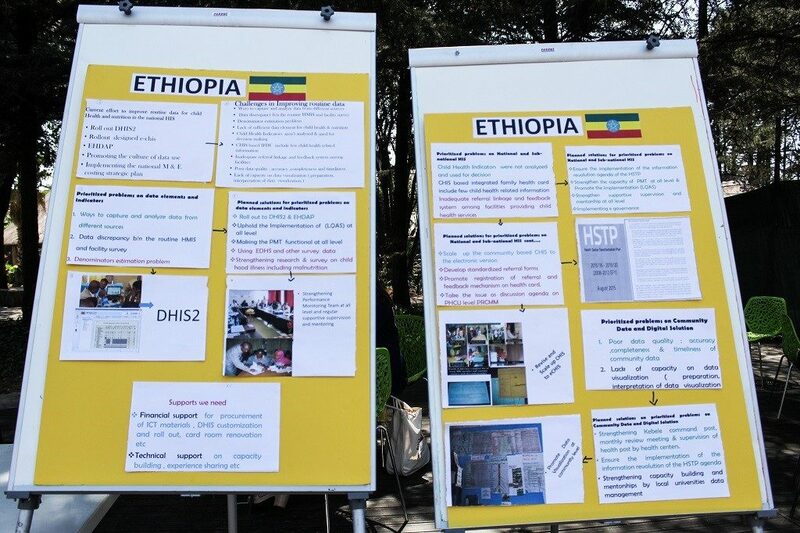 Above: Ethiopia presents their country action plan alongside fellow colleagues and country delegations.